” 7 Effective Steps in Pricing Your Food Product Why This Pricing Technique is Require ??? 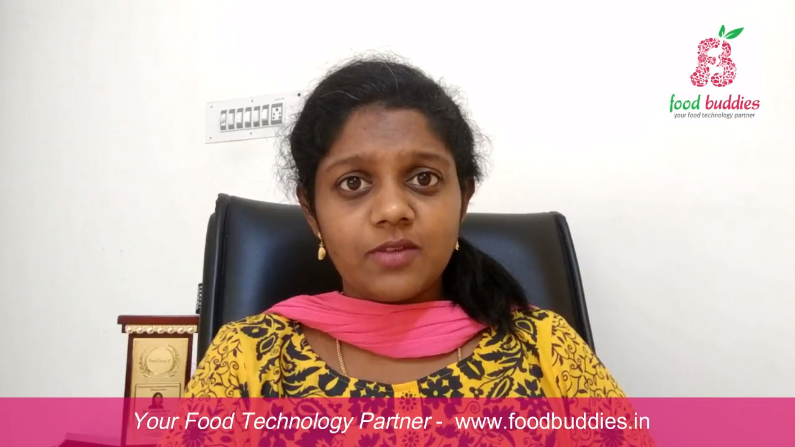 ” Watch this Video to Understand the Food Product Pricing Importance. How to Increase the Food Sales? 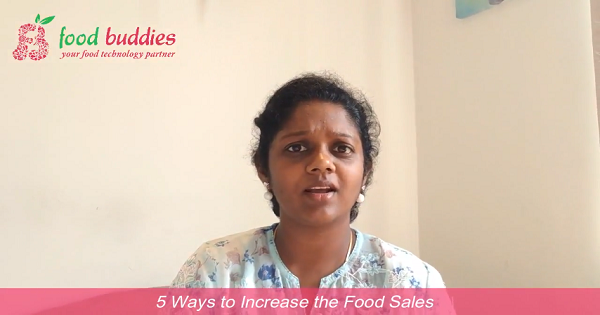 Here are the 5 Ways to Increase the Food Sales, Explained by Founder and CEO of Food Buddies, Your Food Technology Partner. Every Food Industry Company must Know the Remarkable Strategies Executed By Food Market Leaders. 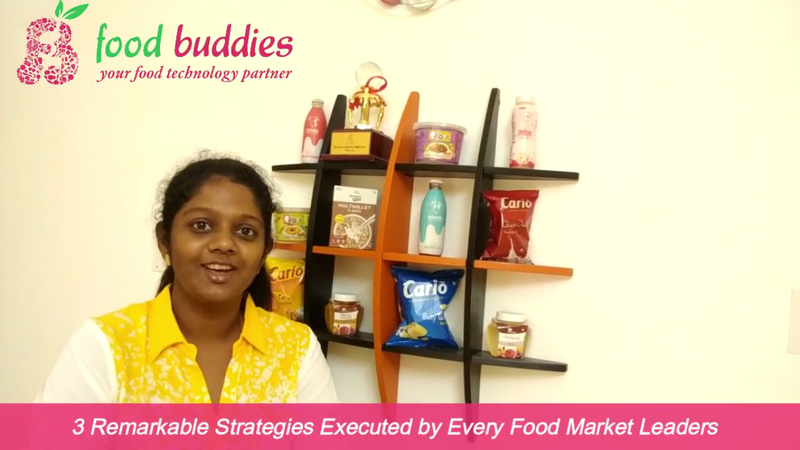 Remarkable Strategies Explained by Founder & CEO of Food Buddies. 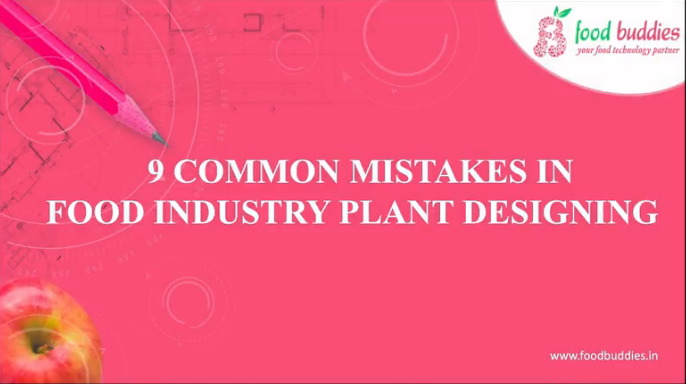 As a Food Industry Company You must Know the Top Secrets of Campaign Design For your Food Business. Campaign Secrets Explained by Founder and CEO of Food Buddies. 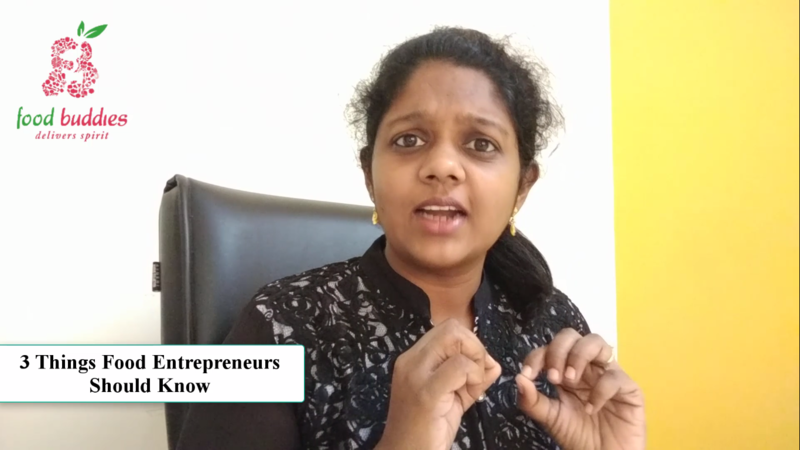 Are You An Entrepreneur in Food Industry? 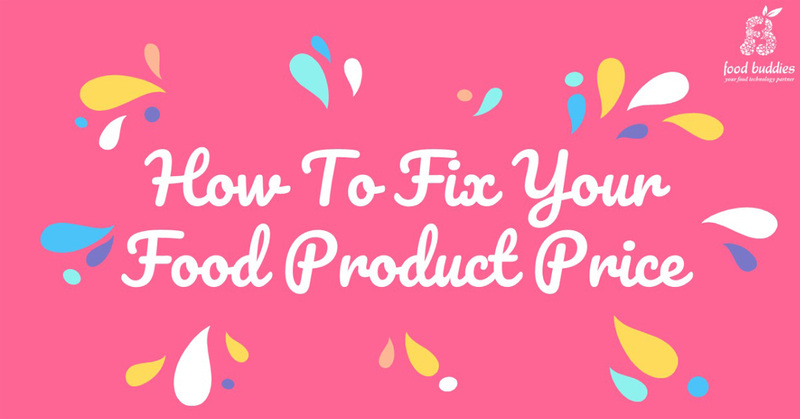 Here are the 3 Things that Startup Food Entrepreneurs should know, Explained by Founder and CEO of Food Buddies.